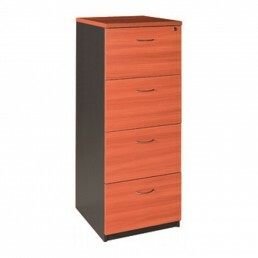 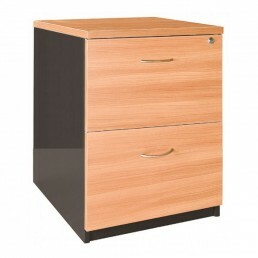 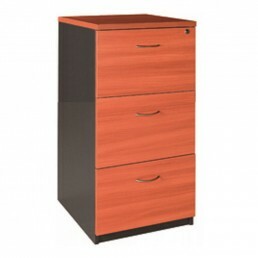 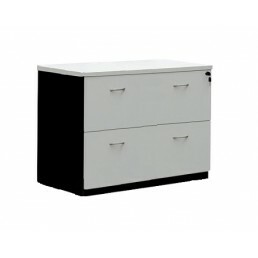 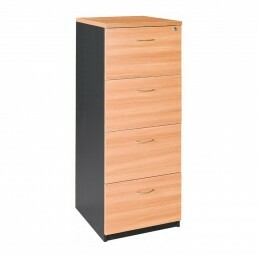 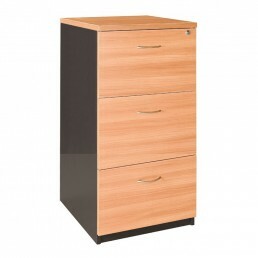 Description:2 Drawer Filing Cabinet and 3 Drawer filing cabinet.Size: W460 x D620 x H71.. 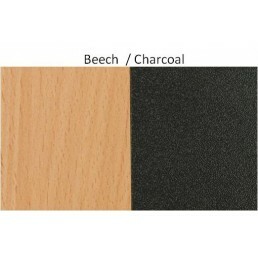 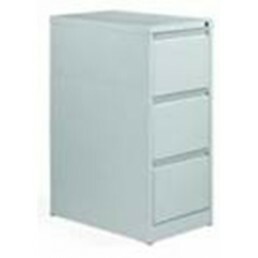 Features:Fits under a standard deskHard wearing powder coat finishFlush drawer frontsBall bearing ru.. 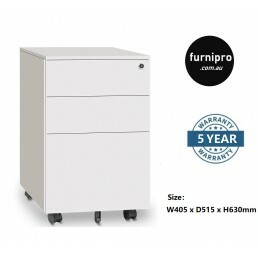 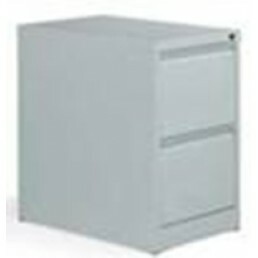 Features:2 File / 3 File / 4 File Drawers CabinetChrome handleLockableHeavy duty full extension runn.. 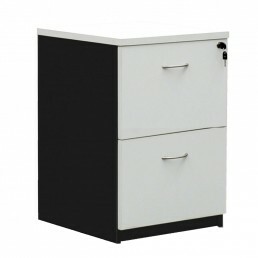 Description:Office Filling Cabinet With 2 Pencil Drawers + 2 Filing DrawersColour:Beech/CharcoalSize..
NEW Office Lateral Filling Cabinet 2 Drawer Office Storage Furniture Multi Colour Options.Product Fe.. 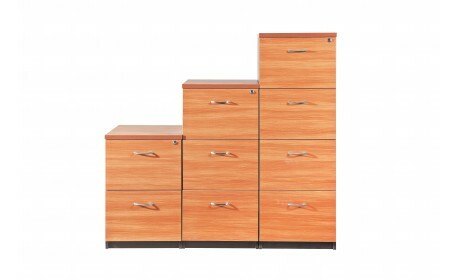 Description:4 adjustable shelves3 adjustable shelvesSize: W914 x D457 x H1950W914 x D45.. 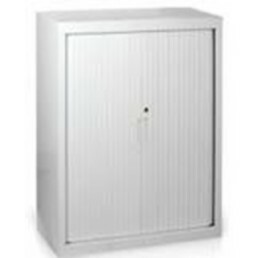 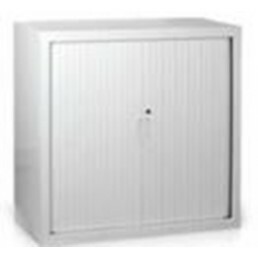 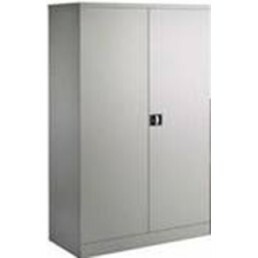 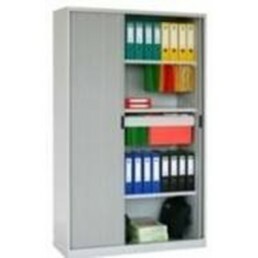 Description:4 adjustable shelves tambour door cabinetColour： light greySize:W900 x D460 x H1980 .. 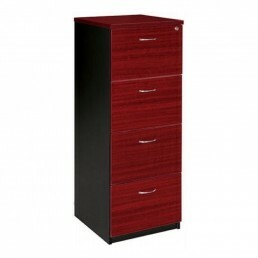 Description:2 adjustable shelves tambour door cabinetSize: W914 x D457 x H1016(L..